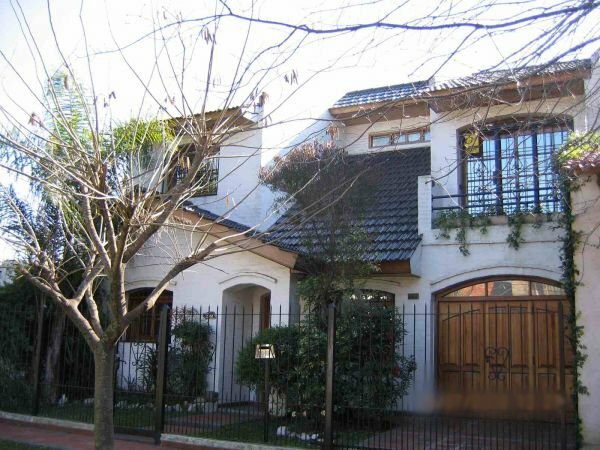 PLANTA BAJA: HALL DE ACCESO - LIVING - COMEDOR - COCINA -GARAGE PASANTE - TOILETTE - LAVADERO - PERGOLA CON ARCOS DE LADRILLOS - PARQUE. PLANTA ALTA: 3 DORMITORIOS. 1 EN SUITE - 1 DE LAS HABITACIONES TIENE BALCON Y ENTREPISO - BAÑO. PORTON DE REJA Y COCHERA PASANTE AUTOMATIZADOS. 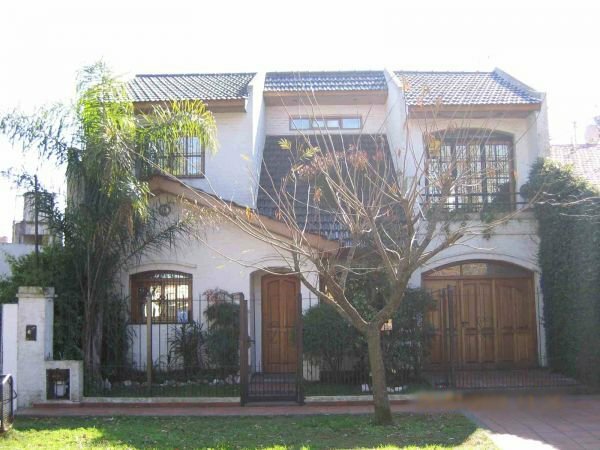 ZONA RESIDENCIAL-CERCA DE COLEGIOS - A MTS DE PLAZA SANTA RITA. A 3 CUADRAS DE H.YRIGOYEN. SE ACEPTA INMUEBLE DE MENOR VALOR COMO PARTE DE PAGO. ESCRITURA Y PLANOS.TODO AL DIA.